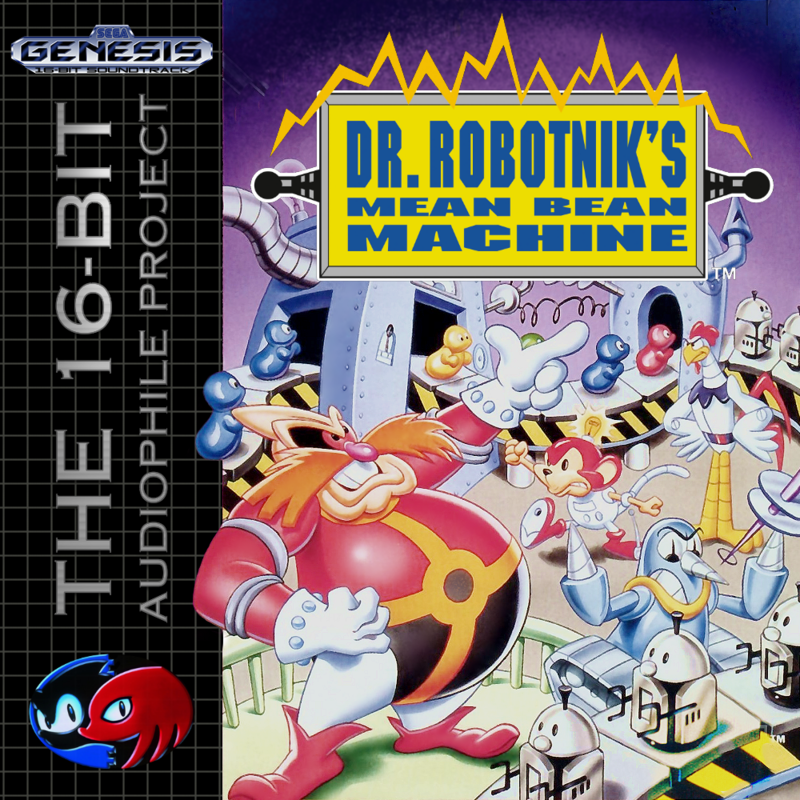 Dr. Robotnik’s Mean Bean Machine is out! Welcome back everyone! After a (quite long) hiatus we’re back with another release! Although not a strictly Sonic game, with Mean Bean Machine released we should have all the Sonic related games covered! We also have a host of new stuff to talk about as we’ve been thinking hard and long about some things in the project which will be eventually unveiled in the following weeks. Keep tuned because there are other *two* releases (which, for those of you who follow close enough our project, has already been released, although not announced) by one of our members here which I’ll talk about soon in another post. Enjoy the soundtrack and stay tuned! 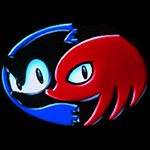 < Previous Our masterpiece, Sonic 3 & Knuckles Remaster, is out!